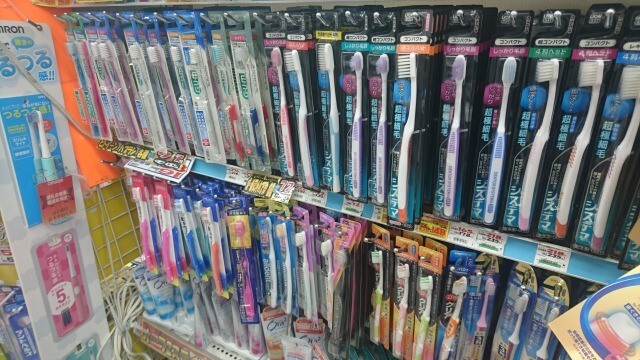 Let's Get Products Have Good Cost Performance Products At Variety Shop In Japan! I will introduce the products dealt by the Japanese variety shop at this time. Variety shop is a retail store which selling a wide range of merchandise such as medicines, furniture, electric appliances, clothing items from everyday products regardless of genre. 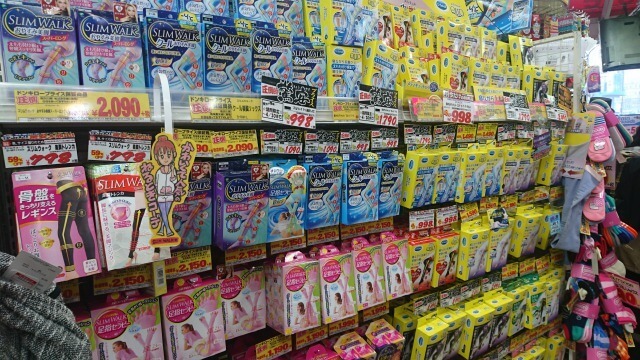 The Japanese typical shops include Don Quijote, Tokyu Hands, PLAZA and so on. 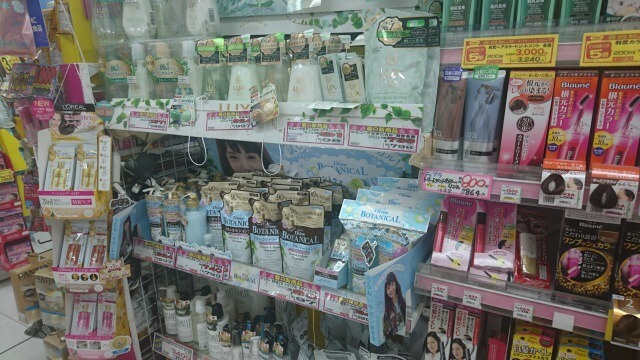 Especially, the popular products at such variety shops are low cost beauty miscellaneous goods and hygiene supplies. At the variety shop, since these items are sometimes sold at discounted prices, many female customers are looking for good cost performance products. A popular brand of cotton, Silcot was piled up. Not only make-up remover, but also a handy Face Mask can be made by soaking the lotion on the hand and pasting it on the face. The variety of the pressure socks that have improved the swelling of the foot have also gotten abundant compared to several years ago. Not only the strength of pressure attachment, but also the one for heat retention and cooling feeling materials depending on the season. 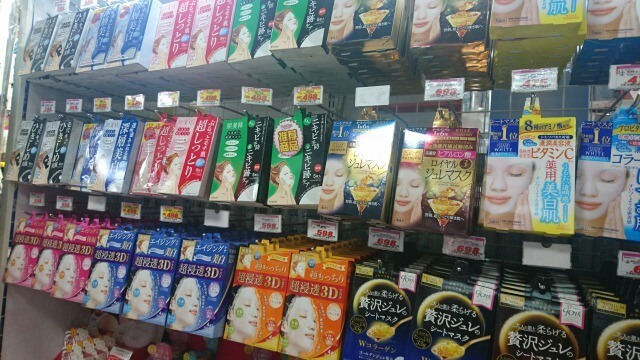 The face mask also has quite a variety, you can choose depending on your skin quality. 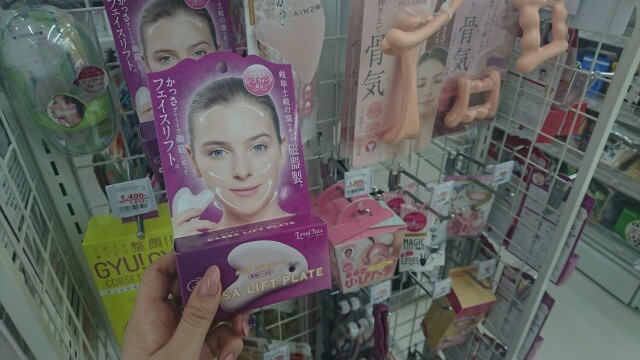 In recent Japan, the inexpensive face mask which can be used as everyday care have been popular among young women than the expensive ones for the special day. "Kassa" has been famous among goods that care for facial swelling. Compared to beauty consumer electronics, it is quite affordable, so you can feel free to try it. The toothbrush has been divided in detail by the hardness and area of the hair etc. Commercial whitening goods which are used for the self-care and been trend since about two years ago were also on sale. 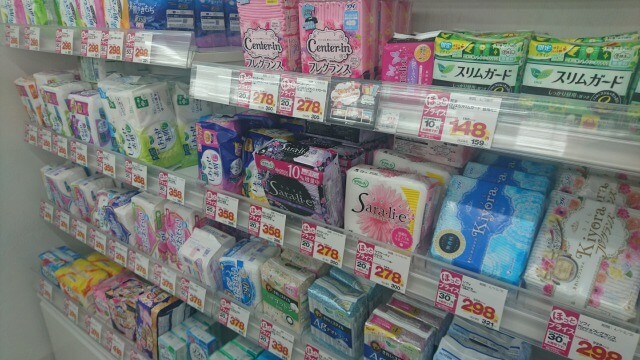 Japanese sanitary products are highly functional and rich in variety. For shampoos and conditioners, the attention has gathered in non silicon, and even in the case of commercial products. 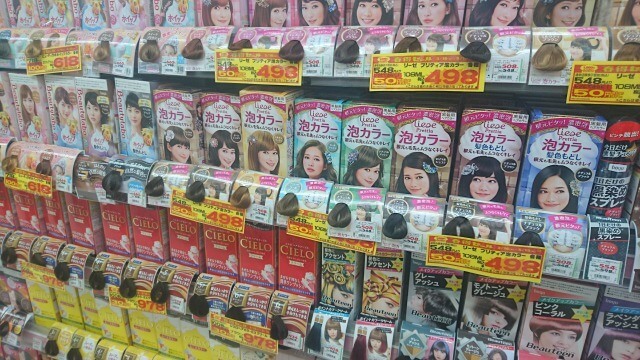 There are many types of hair coloring materials, but the dying type whipping like shampoo is the mainstream, not pasting . There is also a black color material which is close to the birth of an original Japanese as [return of hair color]. This is often used for students who have been careful about hair color, peitems ople who have important interviews such as job hunting and part-time job. Basically, the items for men's and women's have been supplied. I introduced the beauty miscellaneous goods and everyday goods as part of the products dealt with at the variety shop at this time. Every product is ingenious for the packages and goods, and can be used comfortably. Try them when you come to Japan! 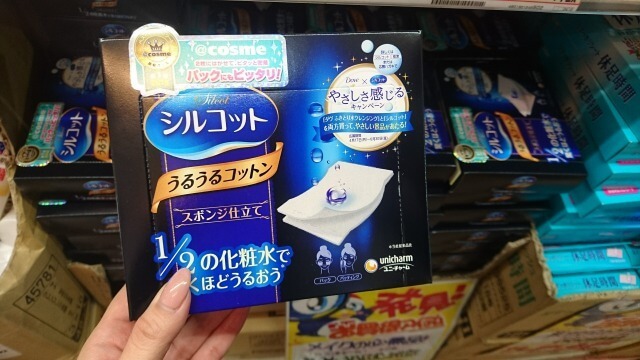 Let’s make moist skin with skin care products which Japanese people love toward autumn! Japanese Beauty By Makeup Brush! Do You Know The Traditional Craft, “Kumano Brush”?